We are representing research area Applied Dynamical Systems at the Institute of Mathematics, as a part of the research group Numerical Mathematics. 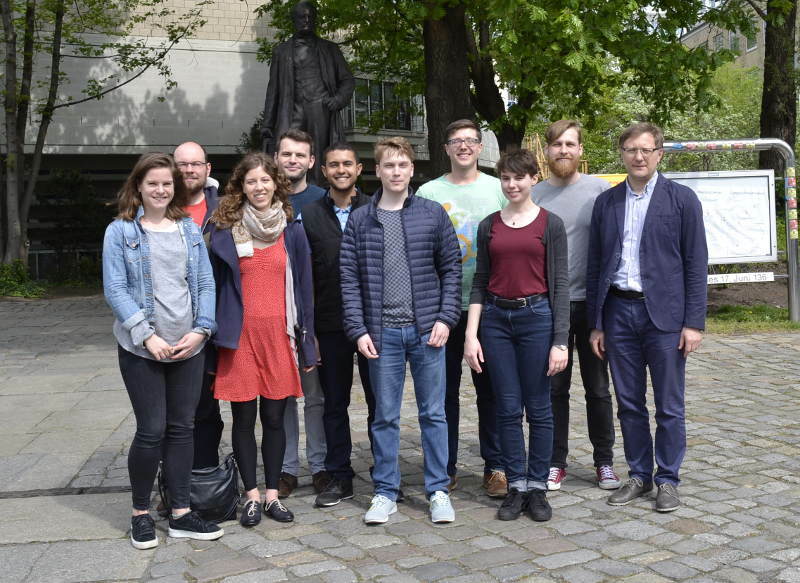 This research area is a continuation of the Applied Dynamical Systems Group founded in 2016 at TU Berlin with a guest professorship of S. Yanchuk. - International Research Training Group IRTG 1740 "Dynamical Phenomena in Complex Networks: Fundamentals and Applications", Project A1 “Coupled dynamical systems and applications to semi-supervised classification task”.